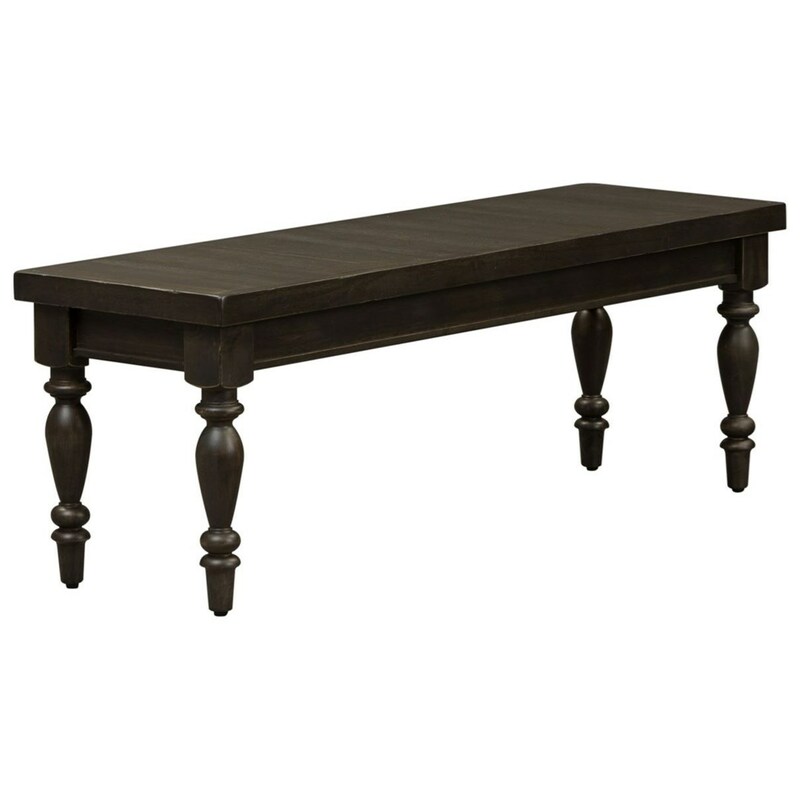 Bring a more unique seating option to your dining space with this relaxed vintage bench. 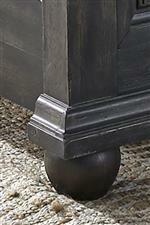 Its design features intricate turned legs for a classic look, guaranteeing it looks great pulled up to your table. The Harvest Home Relaxed Vintage Backless Bench with Turned Legs by Liberty Furniture at Zak's Home in the Tri-Cities, Johnson City, Tennessee area. Product availability may vary. Contact us for the most current availability on this product. The Harvest Home collection is a great option if you are looking for furniture in the Tri-Cities, Johnson City, Tennessee area.